As an engagement photographer, I get the opportunity to meet my wedding clients in a much more relaxed setting than the wedding day. 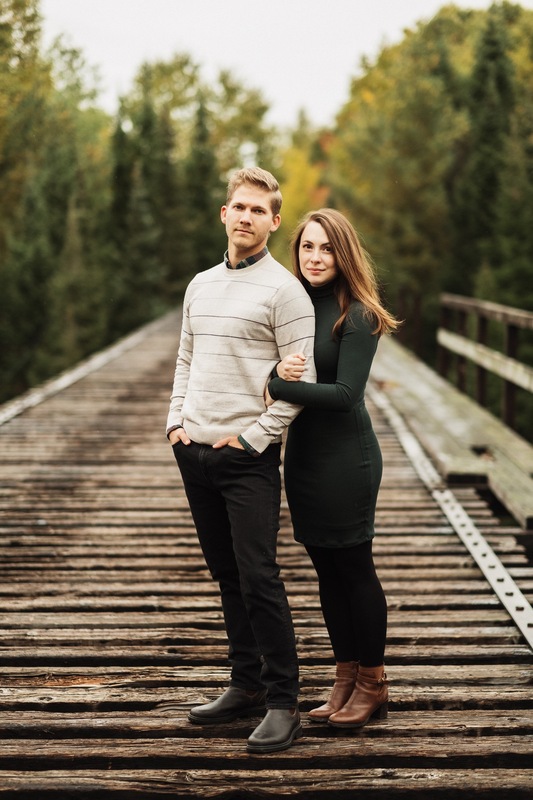 Of course, an engagement photography session is often the first time a couple has had professional photos done, so they are usually a bit nervous when we start. This is normal, but soon I can see them start to relax, and enjoy themselves, as we get to know one another, and they let their personalities come out. It really is a great chance for me to get to know the couple before their big day. This session was a great one. Cameron & Britt were fun to work with, and we captured some wonderful photos. I hope you enjoy some of my favourites! Thanks for visiting the journal, please leave a comment below, or click on ‘Get In Touch’ — I’d love to hear from you!